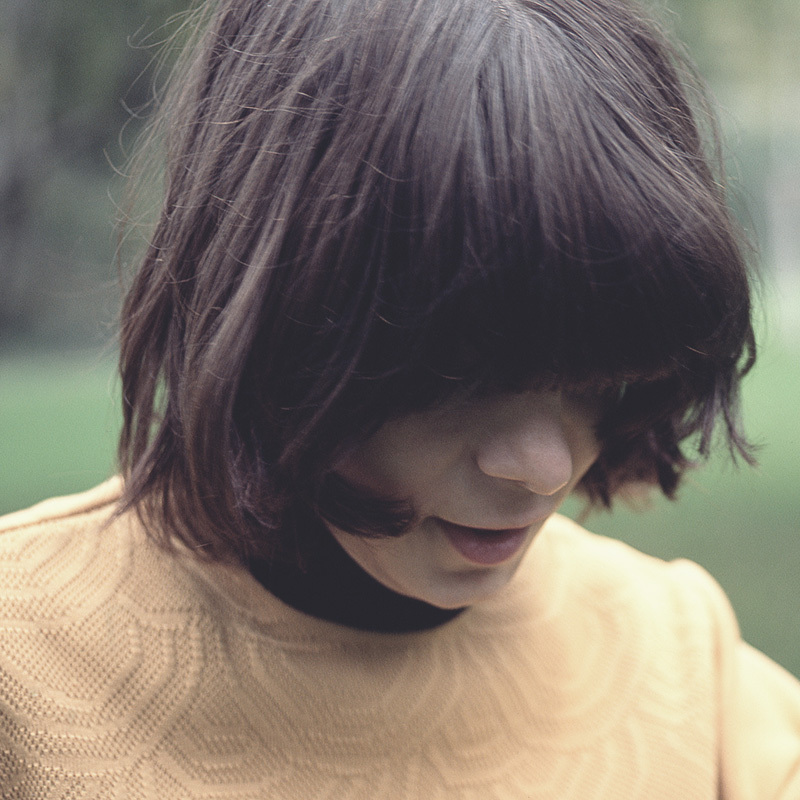 has an affinity for uncompromising, experimental electronic music. She would be the first to admit that you can have a singular expression and also have no idea how to express it. Be it through recordings, DJ sets, or hardware driven live sets, she brings out emotions, regardless if they are recognisable or not. 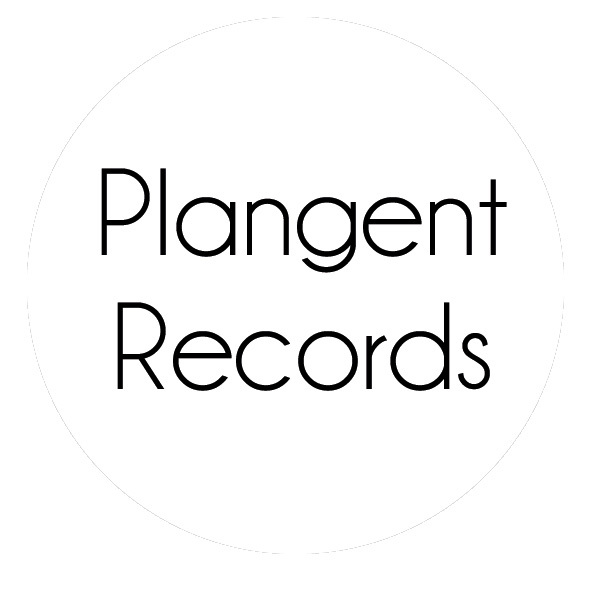 Having releases on Plangent Records, PLANCOMP001 and a solo EP PLAN006, they have lead to DJ sets and Live sets globally, including Panorama Bar and Boiler Room. This is the music of someone who understands reality, but refuses to acquiesce to it.